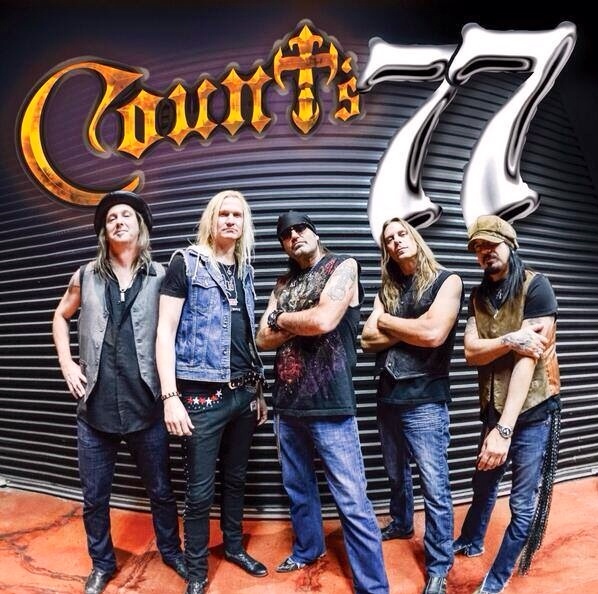 Home›Reviews›Count's 77 Returns to Vegas to Rock, with Kelly Keeling's Foundry Celebrating Their CD Release! 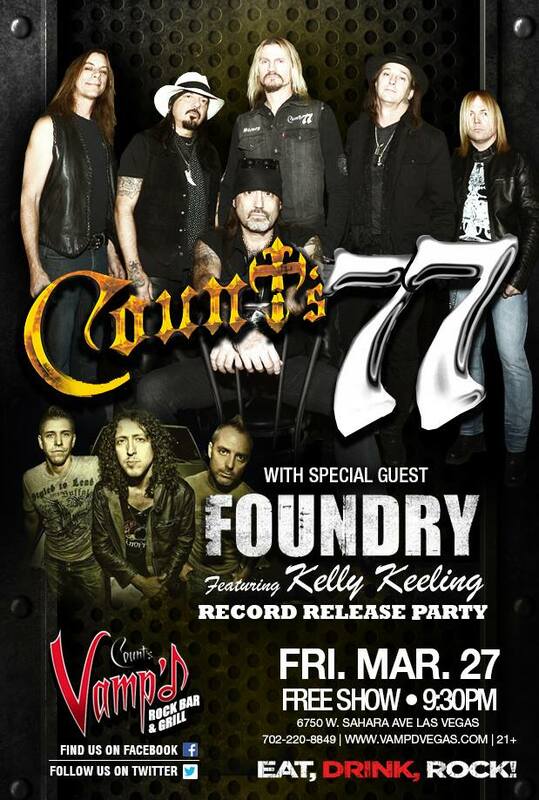 Count's 77 Returns to Vegas to Rock, with Kelly Keeling's Foundry Celebrating Their CD Release! Count's 77 and Foundry played Vamp'd on Friday, March 27, 2015. With the rising success of Counting Cars and its star Danny “The Count” Koker, Count’s 77 is gaining greater fame with each passing day! It is not surprising to see Count’s Vamp’d jam packed for these shows from the sextet, which continues to impress audiences in the Vegas Valley and beyond. Last year saw their popularity continue to skyrocket with the release of their debut CD, which has since become a hit and gotten many a positive review. March 27, 2015 marked the band’s return to Vamp’d after a number of shows away from home. 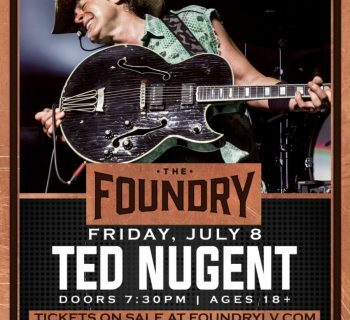 For this show, Foundry was the opening act. 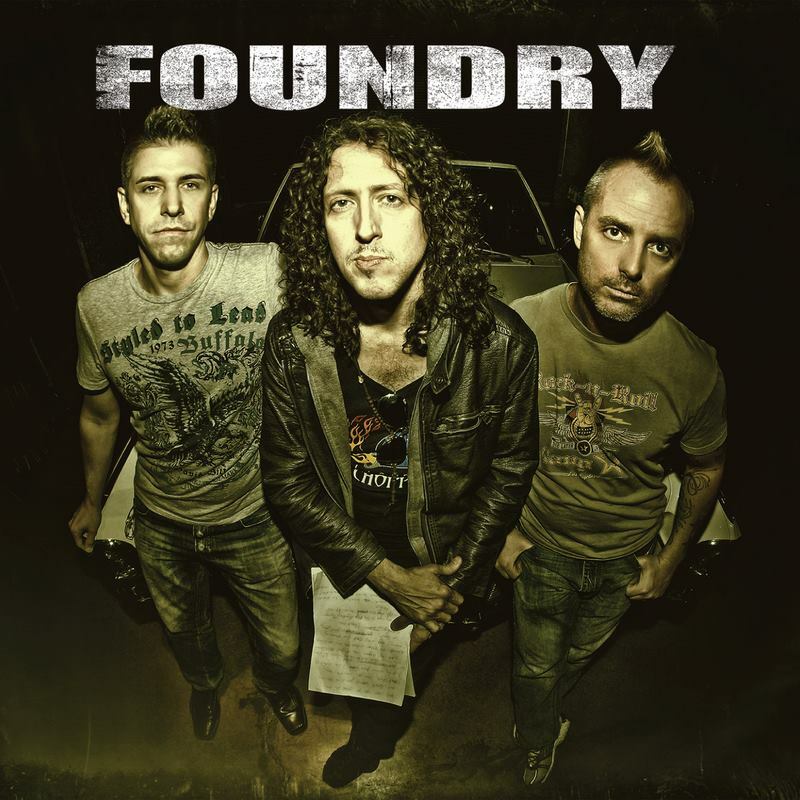 Foundry is the new project from vocalist extraordinaire Kelly Keeling, who has performed with Baton Rouge, Blue Murder, Trans Siberian Orchestra, Michael Schenker Group, and also plays in the new supergroup, Red Zone Rider. For the Foundry set on this particular night, Vegas-based musician Jason Ebs played bass; Ebs has been a regular participant in KISS Night events in Vegas, and has also performed with former KISS members on the Bad Boys of KISS tours. 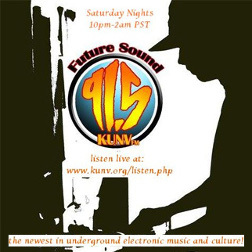 Foundry released their debut album earlier this year. The act opened up this set for Count's 77. 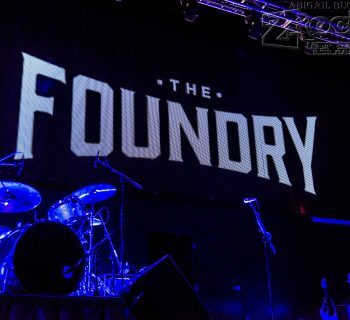 Foundry’s music has been quite impressive to this rock and roll fan; Keeling and company have taken on a sound more along the lines of modern rock, with elements of the 90s alternative/grunge movement as well. Many of these songs feel like you are listening to a lost 1990s Stone Temple Pilots album, and I definitely mean that as a compliment! You can tell the band draws influences from all over; Kelly Keeling’s diverse career has demonstrated that beautifully. Throughout the set, cameras were filming the band as well. This portion of the show, sadly, had to be cut short due to time constraints; I gladly would have listened to them for a few songs more. The disappointment here was WHAT songs were cut; the group omitted Keeling’s most classic anthem, “Walks Like a Woman” from the Baton Rouge days (which was listed as the last song on the setlist) and instead doing a cover of the overdone Black Sabbath standard, “War Pigs.” That is not to say this was not a great set, though; Keeling remains one of the unsung heroes of rock and roll! The fact that Foundry can build almost an entire set on original material due to the recent CD release should say something as well. The group was also selling copies of the CD, with Keeling signing them following the show. Of course, Count’s 77 was back in action, and with such a good sized crowd, you could tell people from Vegas and beyond were eager to see the Count do his thing on the live rock and roll stage. Koker’s band consists of himself, Stoney Curtis, John Zito, Barry Barnes, Paul DiSibio, and Tommy Paris, all of whom are accomplished musicians in their own rights. These artists coming together have made for some of the most entertaining rock and roll in the Vegas Valley and beyond for the past several years. Count's 77 released their debut CD last year. One of the best things about the Count’s 77 shows is that the group combines covers with original material; in a city where we get a number of cover bands playing the same songs endlessly, mixing in original material definitely makes for a world of difference. Furthermore, Danny “The Count” Koker has assembled a phenomenal group of musicians who not only are the best at what they do, but clearly have a good time on stage, enjoying themselves when they play. There is a definite camaraderie and chemistry between these band members, and it does not take long to see it in action on the live stage. This was yet another night of the Count and company doing what they do best, serving up originals and covers alike. The fact that it was a packed house goes to show just how far the Count’s 77 name reaches these days; it is not uncommon for tourists in Vegas to flock to the venue to see these shows now. It is great to see how well things are going, and it will be interesting to see what the future holds in store for the band. Count’s 77 is going strong in Vegas and beyond, and the superb opening set from Foundry and the underrated-as-hell Keeling was just the starting point this fine evening of rock and roll needed. Here is looking forward to both bands rocking in 2015 and beyond! We are Twisted F***ing Sister - Fantastic Documentary on Twisted Sister's Early Years!